nöel has released four singles each of the last two years and he’s quickly starting 2019 off with a new drop. 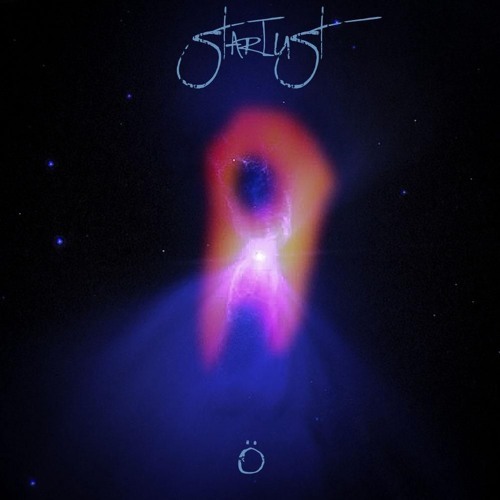 ‘starlust’ comes with production that truly feels like outer space. This has more of an up-tempo feel compared to past releases but this sounds really great. Something that’s smooth that can get into your bangers playlist.